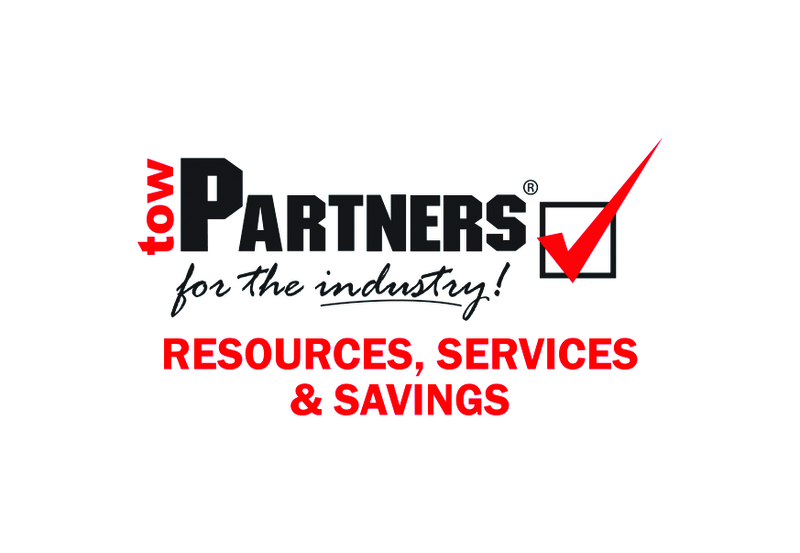 towPartners has established itself as the leading membership organization in the towing industry. The towPartners program supports more than 23 industry associations and has over 6,000 member companies nationwide. The towPartners program is designed to drive business to our members, provide valuable resource material through the Advisor publication and online. To learn more about towPartners, visit www.towpartners.com.